Got an Amazon Countdown Deal coming up for your book? If you want to get good results it's not enough to just set up the promotion. You need to let people know you're doing the promotion too. http://www.indiesunlimited.com/submissions/ (Thrifty Thursdays are for 99¢ e-books and free e-book promotions, and are run every Thursday at 5 a.m. Pacific time). 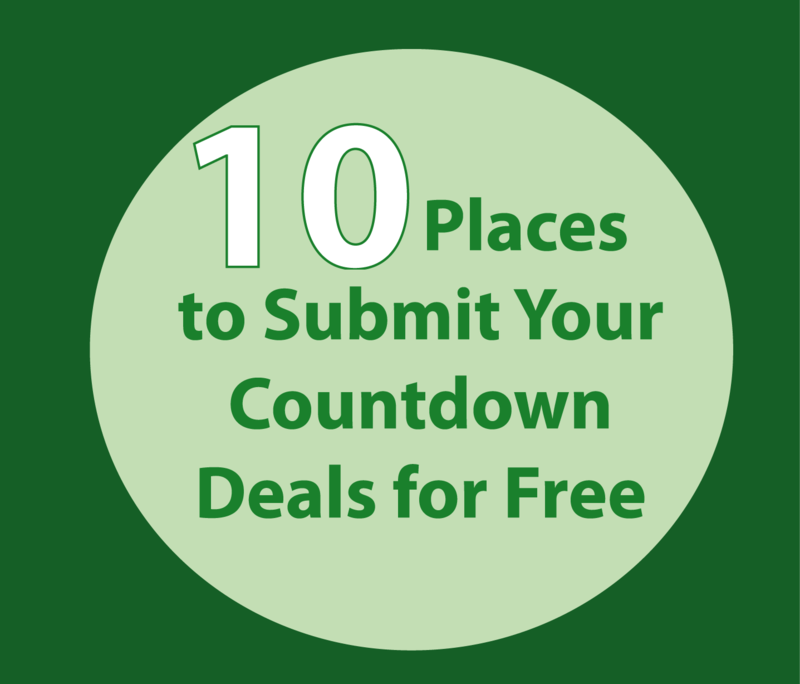 Know of other great sites where you can submit countdown deals for free? post the links in the comments section.